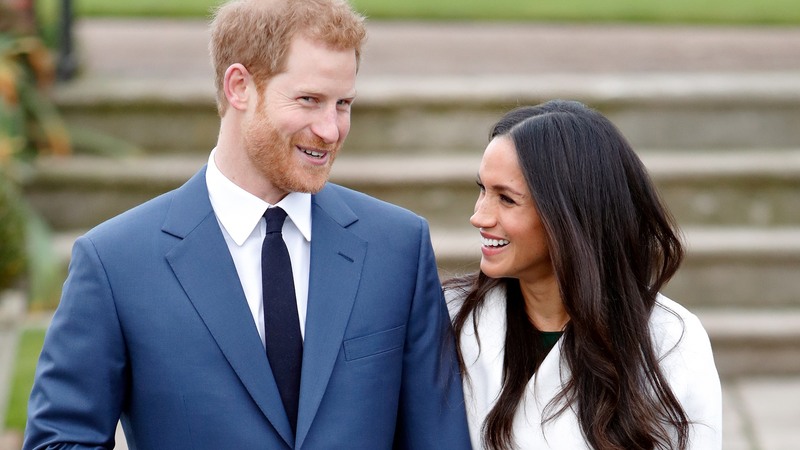 The internet is all a flutter with news of the world’s most eligible bachelor getting engaged to Meghan Markle. And to be honest, so are we because we have never ‘shipped two people so hard before. When the newly engaged couple made their first post-proposal public appearance, Prince Harry stated that he knew Markle was the one the very first time they met. But how common is this whole love at first sight business outside the world of royals? Pretty common, actually. According to Match’s Singles in America study, 34 percent of singles (41 percent of men, 29 percent of women) have experienced love at first sight. Maybe that love wasn’t with a prince who would later propose over a roast chicken, but still, it happens. In fact, single men are more likely than single women to believe in love at first sight (59 percent of men, 49 percent of women). That stat is pretty surprising to us too. “Love at first sight is relatively easy to explain. Romantic love runs along certain electrical and chemical pathways through the brain, which can be triggered instantly,” said Dr. Helen Fisher, Match’s chief scientific advisor for Match and a biological anthropologist. So, it’s totally likely we’ll meet our prince and he’ll be in love with us in an instant. It’s just that chances are, in our case, it won’t be an actual prince. Oh, well.